We have Merch! I have been working with the incredibly talented Heyla (who knows how to sew!) 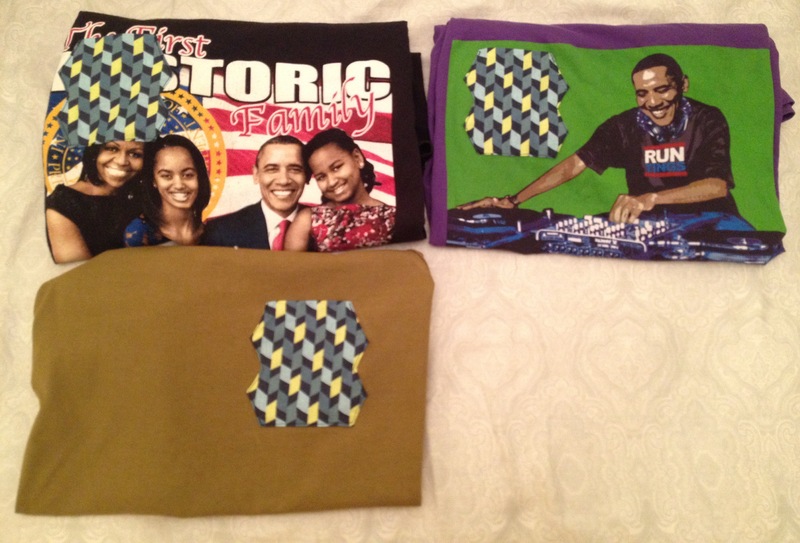 to develop a series of modded T’s to get you fresh for the summer. I was inspired by a sweater that Gold Whistle chief Cobra Krames hooked me up with that was thrifted. The inspiring element for me was that none of the items were the same – my sweater had something in common with his but it was unique. A slightly different shade of green – a missing thread here or there – a ketchup stain j/k. Hit this LINK to go to our new merch page and click on the PICS to buy things from us! I still have five of the infamous Crocmode Bandanas from last May – and coming hot for Summer 2015 we have a ton of new items I’m stoked to share. Series 1 and 2 have only one shirt each – like – super limited releases.